The SpeedMaster operates in two modes. Input mode is used to measure the pulse rate at normal speed. Output mode will allow the user to input pulses to the sensor for testing purposes. Testing can be done while the sensor is installed on the machine shaft. The Pulse Pilot fits between the gap between the sensor and the target. 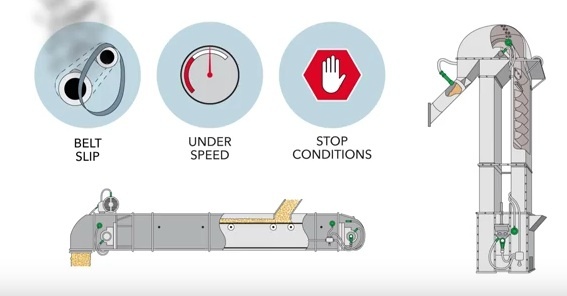 The Pulse Pilot will have no effect on the operation of the speed switch until it is connected to the SpeedMaster™ and set to “output” mode. 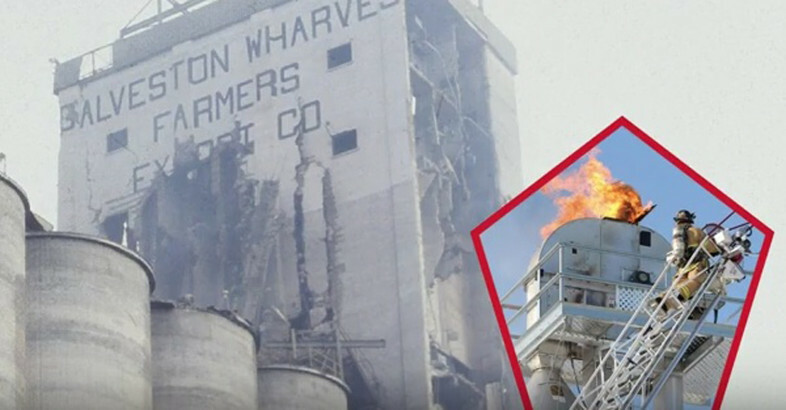 From elevator buckets to forged conveyor chain and level monitors to hazard monitors, 4B is a company you can rely on for the equipment you need.